Leaked documents show that the Galaxy S7 is being tested with a Qualcomm Snapdragon 820 processor. The docs, which were posted on Weibo by an industry insider, indicate that the upcoming phone could be developed a month or two faster than the Galaxy S6, thanks to an improved project management process dubbed “Agile,” reported Phone Arena. “This could very well jibe with the previous rumors that Galaxy S7 will be ready in the second half of the year, though it might not exactly hit the shelves in time for Christmas, but rather be announced earlier than usual when 2016 hits,” the blog noted. 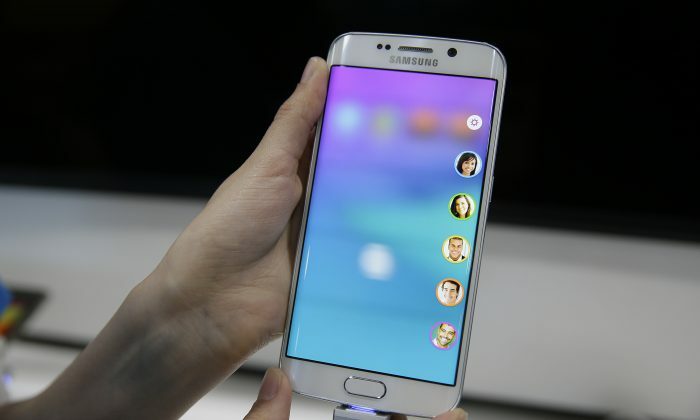 The S7 is now pegged for a likely release date in the first quarter of 2016, perhaps as early as sometime in February. The documents also indicate that Samsung could be testing the S7 with both the Snapdragon 820 and its own custom Exynos chips. Samsung had its own chipset for the Galaxy S6, which turned out to be a good choice since the Snapdragon 810 had major issues at first. But Qualcomm looks like its competing to get into the S7, with Samsung giving the company another try.